Anticipating great construction work and ending up in a construction lien. contractor no longer works out. 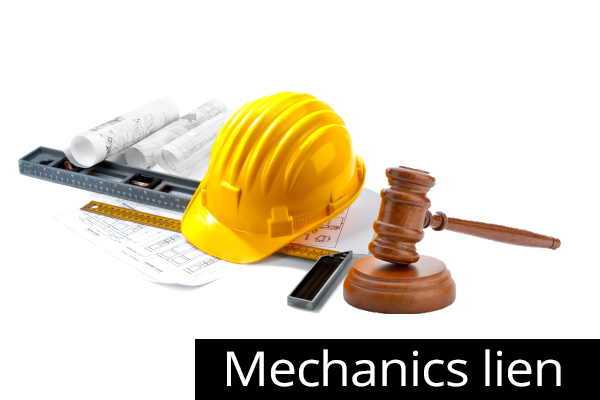 mechanic lien against the real estate. legal counsel , to get things done in a jiffy without any misconception. important to file it to make sure reconcilable loss in the near future. foreclosure has to be filed please consult with counsel. This entry was posted in Construction Lien, Uncategorized and tagged Construction Lien on February 13, 2015 by Albert Fidalic. Pre lien depot is an amazing site offering you with automated professional lien forms for your established or fresh construction company. The site offers you with hassle free, automated and budget friendly result for the liens and the construction notices”. So how does this pre lien depot really help you in and what exactly is it? This query and also about the mechanics lien release form will be explained in this following article. This entry was posted in Construction Lien, Uncategorized and tagged mechanics lien release form, mechanics liens, Pre Lien Depot on January 20, 2015 by Albert Fidalic. This entry was posted in Construction Lien, Uncategorized and tagged filing a lien, lien removal, Lien Structure, types of lien on December 23, 2014 by Albert Fidalic. The simple reason for this is, to protect you lien rights in the event you do not get paid. However, the Notice to Owner lets the owner know who is working on the property and, therefore, who could potentially lien the project if they do not get paid. Now this happens that the owner pays the general contractor but the general contractor does not pay the money to the sub contractor and suppliers . If this happens the sub contractor and suppliers, could lien the project. Please check with your Attorney. This entry was posted in Construction Lien, Uncategorized on September 14, 2013 by Albert Fidalic. In Louisiana the past year Louisiana legislature made into law a handful of amendments and has changed the Notice requirements , the time for enforcement of the lien claimants under the Private Works Acts. The major change is the lien claimant is now required to file a suit within 1 year of the recorded Statement of Claim or Privilege. The previous deadline to file the suit to enforce the claim was a year after the expiration of the time to file a lien. such invoices are attached. Please check with your attorney. This entry was posted in Construction Lien, Uncategorized on September 12, 2013 by Albert Fidalic. If you are a Sub-Contractor, or Sub-Sub-Contractor even a Sub-Sub-Sub Contractor, in order to protect your lien rights against the real property where you are working, you must serve a Notice to Owner/Notice to Contractor (“Notice”). The “Notice” must be served within 45 days from the 1st day on the job. The Notice to owner must be in the form provided in 713.06, Florida Statutes. Your dates are very important as well as obtaining as much information about the owner and/or General Contractor. Always request a copy of either the permit or a copy of the recorded Notice of Commencement. 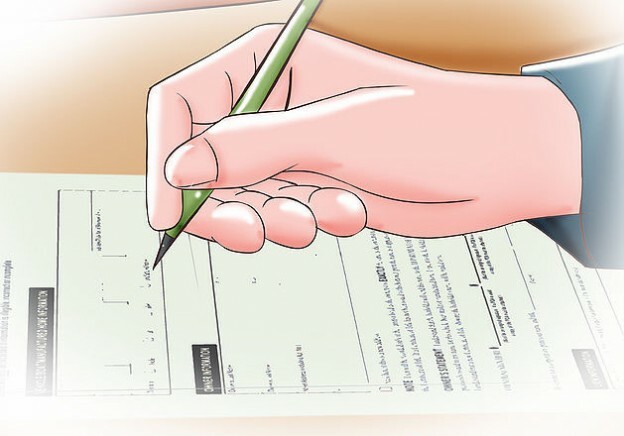 If you choose not to serve a “Notice” to the Owner and General Contractor then you will have forfeited your rights to Claim a Lien in the event the Owner and/or General Contractor do not pay you for your service. Please check with your attorney. This entry was posted in Construction Lien, Uncategorized on September 7, 2013 by Albert Fidalic. In May the Georgia legislature enacted , the Georgia governor signed into law and amended to the Lien Law which will expand the area of labor ,equipment and services and materials could be included in a Claim of Lien in Georgia. The amended Georgia Code Sections 44-14-361(c) and (d) will now allow a lien claim to include in a claim of lien “the amount due and owing the lien claimant under the terms of its express or implied contract, subcontract, or purchase order.” As a result of this amendment, lien able amounts now may include contractor and supplier general conditions costs, as well as other support costs, profit and pre-judgment interest established by the contract. Please check with your attorney. Who Will This Site Benifit? This site was built to benefit general contractors, sub contractors, such as electricians, painters , concrete contractors, roofers, mechanical contractors , landscape, plumbers ,drywall, HVAC, masonry, plasters, carpenters, fabricators, design professionals such as landscape architects, material suppliers, or rental equipment suppliers. Also Industry professionals such as accounting, that use construction software. This is some of the Construction Industry fields that can use this site . This entry was posted in Construction Lien, Uncategorized on September 6, 2013 by Albert Fidalic. Preliendepot.com is a Do It Yourself web site. 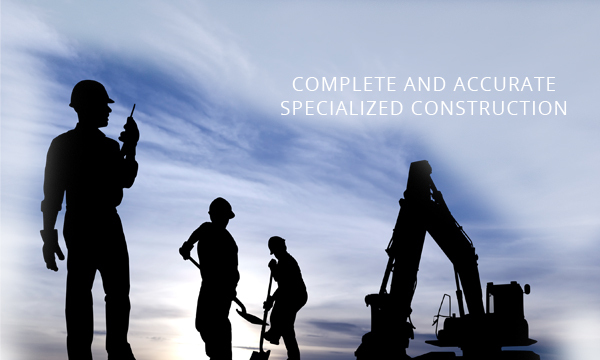 We went ahead and produced a website for those in the Construction Industry. We have a step by step example on our video on how to fill in the questionnaire. This is the part you should have the answers to the questions. Preliendepot.com has the forms for your Liens, releases, waivers, Notice of Intent just to name a few. No matter how big or small your company is our site is available 24/7 for your use. There are different packages to purchase, and as low as $9.95. 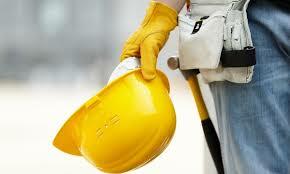 This site is for the Construction Industry .